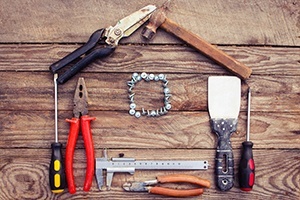 If you own a home, it’s important to protect your investment with consistent maintenance. 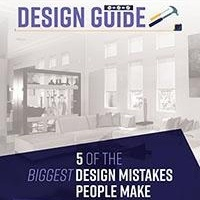 This helps prevent costly repairs and damage, protecting your home and furnishings before small problems turn into larger, more expensive ones. You probably don’t give your roof much thought until you see evidence of missing shingles, a leak, or other damage. By this point, however, the damage already may be more extensive, and you may have mold and damage to your home’s foundation. A yearly professional roof inspection will help ensure any issues are caught and fixed early. Many insurance claims have been filed because of a broken washing machine hose. A damaged or broken hose can send gallons of water into your home, causing a huge mess and damage belongings and furnishings. Checking your hoses at least once a year will help ensure you catch any damage and replace the hoses before they become worn or broken. A washing machine has two hoses -- one that connects to the hot water faucet and one that connects to cold water. Visually inspect the hoses for signs of damage or wear, and feel each of them to make sure they haven’t become brittle with age. Replacing them is an inexpensive, minor repair. You may be getting by with blinds that are damaged or simply unattractive. They make your home look less than its best and can even pose a hazard to young children if they have cords. 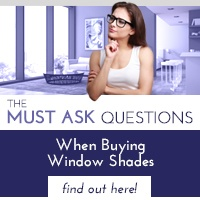 New window shades will instantly improve your home’s appearance and make it more comfortable. 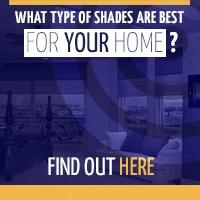 Start by setting a budget and selecting the type of shade you’d like. 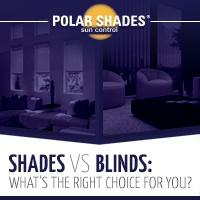 Polar Shades will professionally install your shades, so you’ll know they’re safe and secure. They’ll help protect your home’s furnishings and flooring from sun-related damage and also reduce energy costs by up to 30%. These are important considerations in any climate, but particularly so in the blazing sun and heat of Las Vegas.